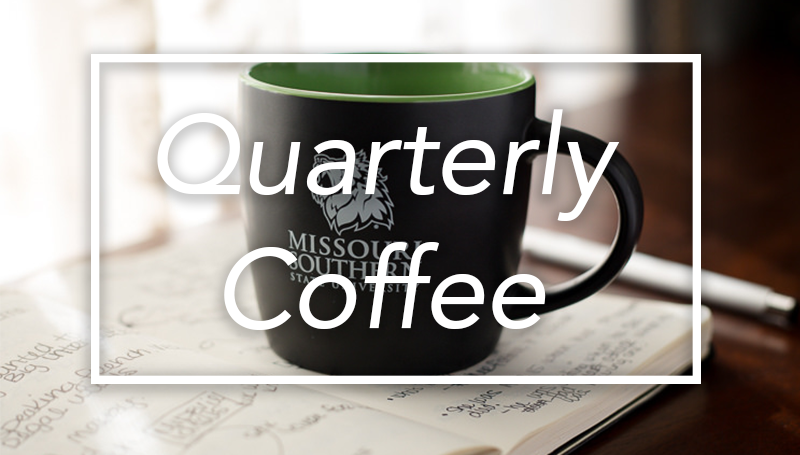 Human Resources will present a Quarterly Coffee/New Employee Welcome event from 8 to 9 a.m. Friday, April 13, in Room 309 of Billingsly Student Center. All employees are invited to enjoy coffee and refreshments and welcome the newest members of the campus community. The reception will recognize those who were hired between October 1, 2017, and March 31, 2018.